Ativan (lorazepam) is a benzodiazepine drug that is prescribed primarily for treating anxiety and insomnia. This fast-acting sedative quickly induces a state of calm and deep relaxation by increasing GABA in the brain. Ativan is very effective and well tolerated with few adverse effects, making it a drug that is prone to abuse. As with all benzodiazepines, Ativan is intended for short to intermediate term use, usually no more than four months. This is because the body will build up tolerance to it, causing the individual to increase their dosing to achieve the earlier effects. This can lead to someone becoming both psychologically and physically dependent on the drug. When the refills are no longer approved the individual will know they are addicted because highly unpleasant Ativan withdrawal symptoms ensue in the absence of the drug. Benzodiazepines can cause serious, even life-threatening withdrawal symptoms, so any attempt to discontinue them after long-term use should be done under medical supervision. Round the clock supervision in a medical detox allows detox specialists to provide medications and psychological support to safely guide the individual through the detox and withdrawal process. The detox timeline and severity of withdrawal symptoms will depend on the length of time Ativan was abused, the usual daily dosage, if additional substances were abused, the general health of the individual, and whether there are any co-occurring mental health disorders present. A tapering program will help diffuse much of the intensity of the withdrawal symptoms. 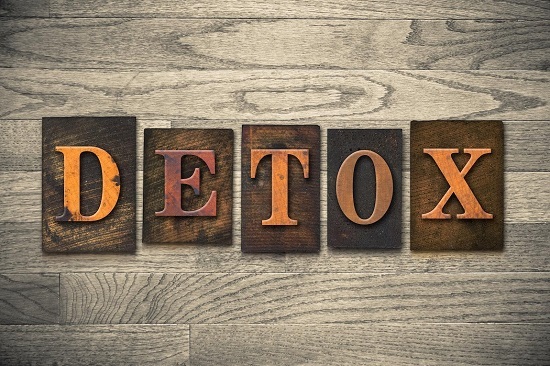 The early withdrawal stage of detoxification involves increased blood pressure, increased heart rate, insomnia, and pronounced anxiety symptoms. The acute withdrawal stage starts around day 2-3 and may involve symptoms that last for up to two weeks. Symptoms might include tremors, cravings, muscle aches, irritability, nausea, confusion, sweating, and panic attacks. To date there is no drug to help mitigate withdrawal symptoms for an Ativan addiction. Once the medical detox is safely completed, the next phase of Ativan addiction recovery involves the active treatment phase. Without learning how to manage stress, triggers, and change habits, it is impossible to sustain recovery. A rehab program can be obtained in an outpatient format or a residential format. Outpatient treatment offers three different intensities based on the history of the Ativan misuse and other factors. Outpatient programs provide more flexibility and they usually cost less than the residential programs. Psychotherapy. Individual sessions allow for delving into past emotional pain, traumas, mental health conditions, current stressors, and help to process and heal these using evidence-based therapies. Clients learn how to reshape thought patterns so that new productive behavior patterns will replace the dependency on Ativan. Group sessions. Group counseling and family counseling sessions are excellent opportunities to share your experiences with others who have similar challenges. This helps to foment peer support, which is helpful while going through addiction treatment as it makes participants feel they are not alone. Addiction recovery tools. Rehab programs will equip the individual with the tools needed to avert any temptation to return to Ativan use. Relapse prevention planning and strategizing is a high priority in rehab. 12-step programs. A.A.’s 12-step program is incorporated into many rehab programs to one degree or another. Meetings can be helpful to those in early recovery, offering a safe place to share and learn from each other. All of these activities will promote relaxation while reducing stress, helping individuals manage anxiety without Ativan or any benzodiazepine. Ken Seeley Communities is a Palm Springs-based drug and alcohol recovery center. 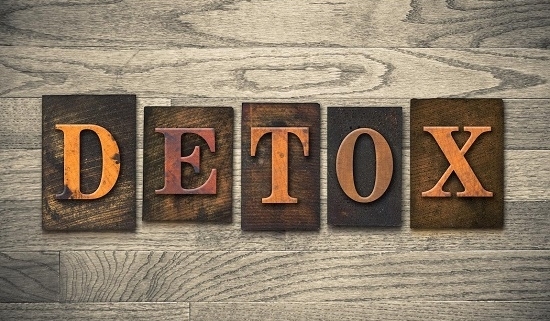 Our medical detox program helps clients achieve a safely guided detoxification process. These trained detox professionals assist clients by tapering them off the Ativan incrementally, significantly reducing the discomforts and dangers of Ativan withdrawal symptoms. Once detox is safely completed, the client will transition to the active treatment phase of recovery. Ken Seeley Communities provides the most current, evidence-based therapies and a highly attentive staff to guide the client into a solid, sustained recovery. For more information, please connect with our staff at Ken Seeley Communities by calling (877) 744-0502.